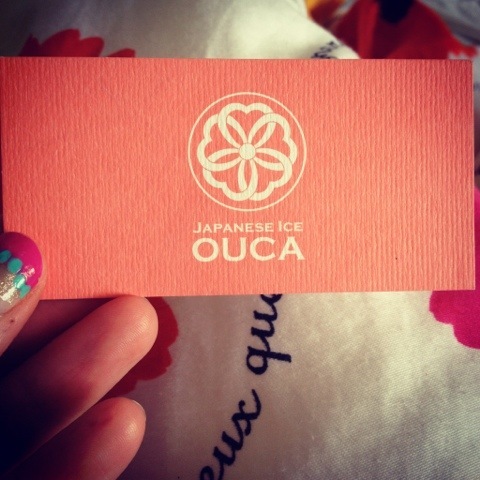 This is for you who want to join us into the world of japanese socks, fashion, events and much more! Here you also can see alot of local musicians that stand in the alley that leads Up to Yoyogi Park from Shibuya and PARCO. Also if you walk right just outside the park you see alot of young talents. Walk abit more you might run into THE Rockabilly “gang” that is some Japanese guys and girls that dress Rockabilly with a twist and listen and dances to 50s/60s music! Then! THEN you end up outside Meiji-jingu Tori gate and HARAJUKU bridge! 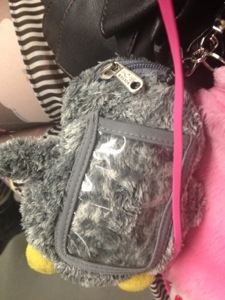 Last I dropped you of at Starbucks in Tsutaya at Shibuya! After a frappuchino, looking out on Hachiko Crossing and the fashion madness, lets walk out on Senta-gai. , Forever 21, Uniqlo, OIOI. And this is just a small bit of treets for you. Out from Spain Hill you get up on a street with 3 PARCO shopping malls! And yes, they are abit Posh but walking to the right, rounding the corner to the left PARCO has a nice museum you should look into! 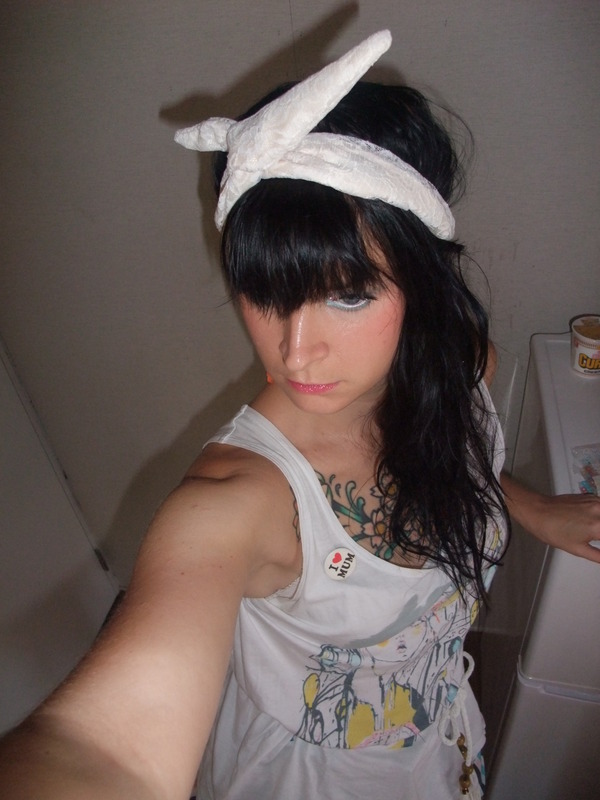 After some shopping and StreetGyaru feeling, you need some other sights. 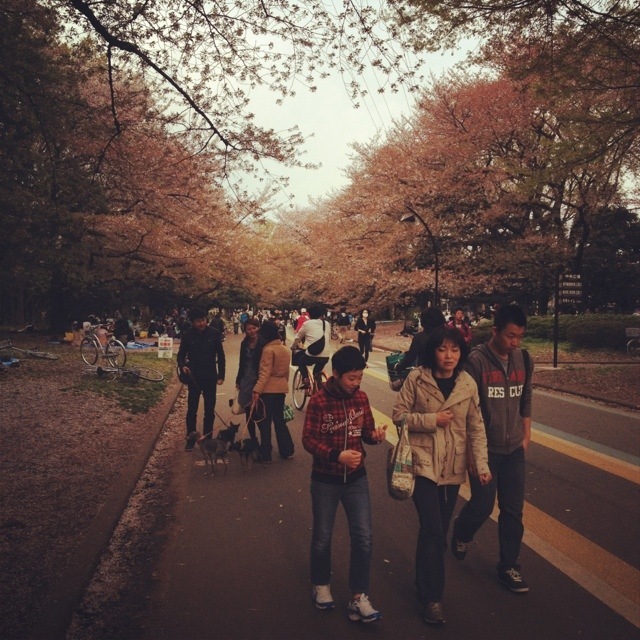 Out from PARCO just follow the street straight up and finally you will reach Yoyogi Park! If you are in Shibuya, or Harajuku on a weekend, dont miss Yoyogi flea market that comes with different themes, Aisian market, India Market, French market and lots lots more! There is alot of foodstands when you feel your suger is dropping. Dont forget to bring something to sit on. You can buy that in every Conbini (convinientstore). There is all types of guides where to go when you are in Japan, but why not listen to someone that is more like you, that has lived there twice and know her way around? 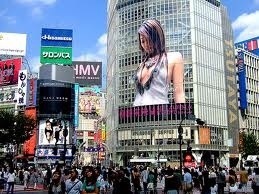 First of all: Tokyo has about 130 million people so NO there is not “one” city in this over-the-top-huge city! 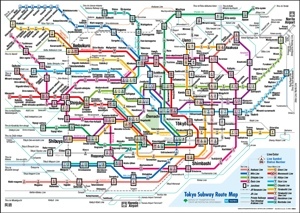 This line is like a cirkel that takes you to a bunch of the very best sightseeing in Tokyo! Shibuya – walk up Hachiko Exit and you will step out to the bussiest intersektion in the world, which might feel overly crowded but if you cross the intersektion (and yes, pick up your camera and film/take photo of this “real” StreetGyaru Tokyo! More StreetGyaru guidlines will come! 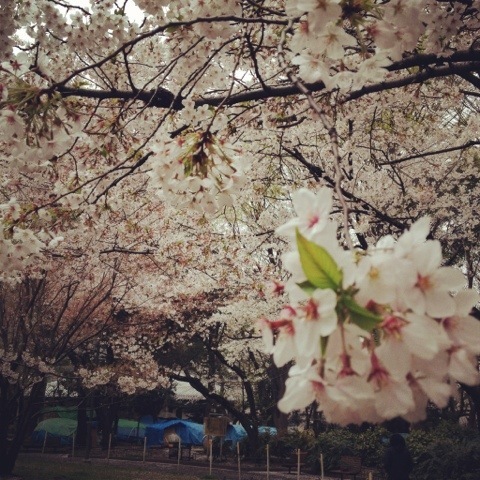 I will admit, I kind of thought we would miss the cherryblossom in Tokyo this time! But we didnt! 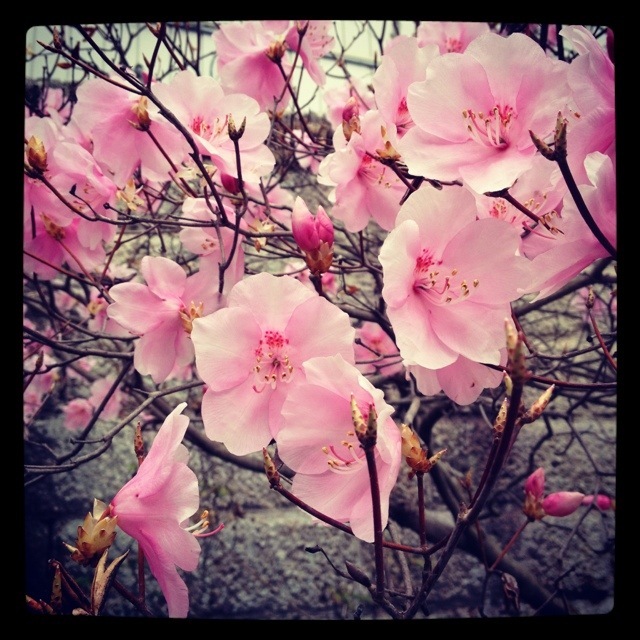 Spring is My fav month and the place to be, for me, is Tokyo!! Not just because the weather is nice or that I love Tokyo in general, but if you have witness sakura さくら (cherryblossom) in its full bloom you just have to come back, no matter what! 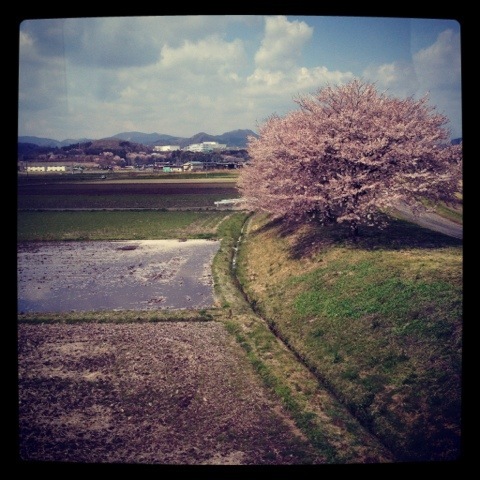 That means wieving cherryblossoms while having picnic under the trees! Komazawakōen! Komazawa Daigaku is the area I lived in last year. 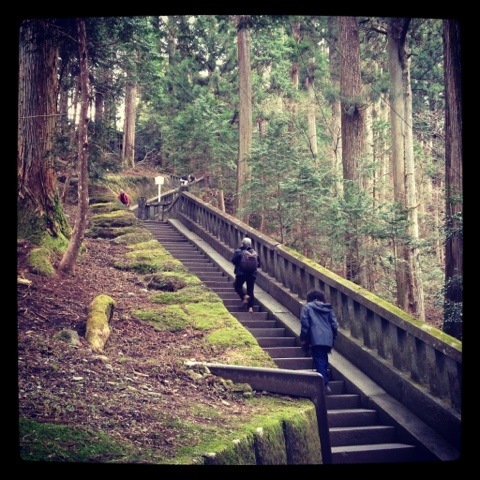 Just a beautiful area you reach by going from Shibuya with Den-en toshi line! Drinking, eating obentos (lunchboxes) and small snacks together is an everyday festive event with friends during a weeks period of time when the blossoms are in full bloom. 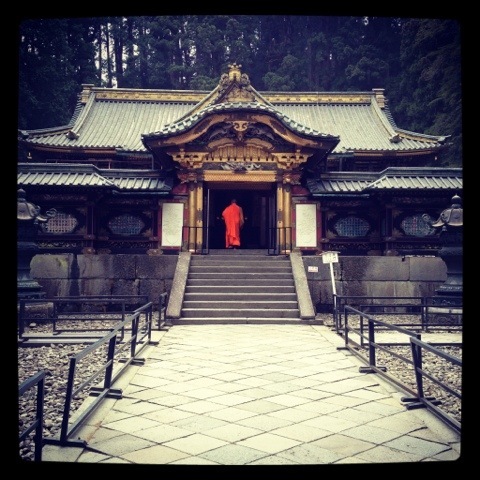 This time we went up to Nikko for a days trip. 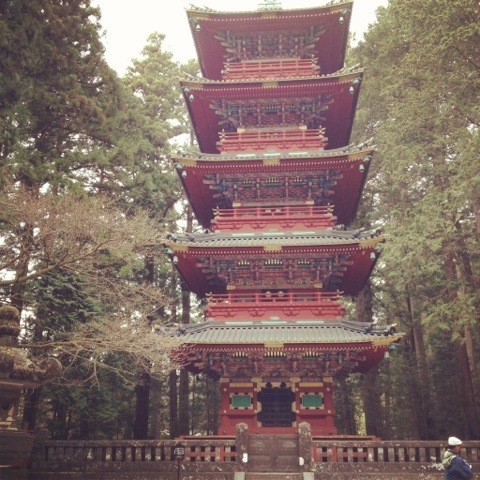 Its just beautiful and so peaceful and you walk around in the woods, wathching the worlds heritage of shrines and temples from the Nara and Edo periode, all embedded in nature with redwood trees reaching to the sky surrounding them! 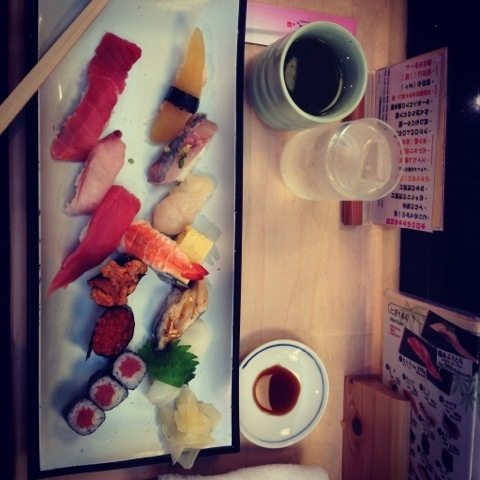 This picture (above) is taken at one of the best sushiplaces in Shibuya! Abit pricey but oh the taste and oh so fresh! This litterally melts in your mouth! My gosh its like eating a piece of heaven and its so much, but what I’ve discovered since My first trip here is that I always have appertite! Lots of people loose weight when coming here but not me. I gain!! But its just so good!! And so MUCH!! 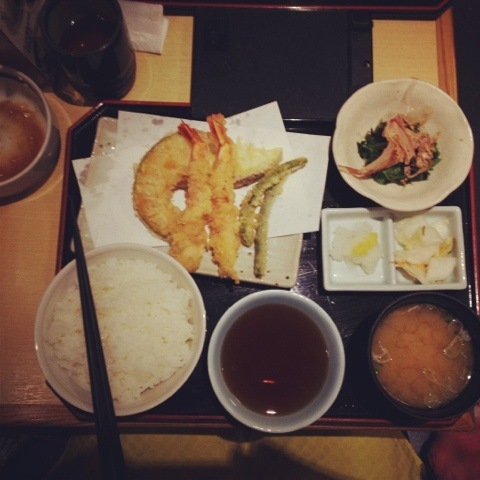 Here you have some more pic of.. Thats right.. FOOD! 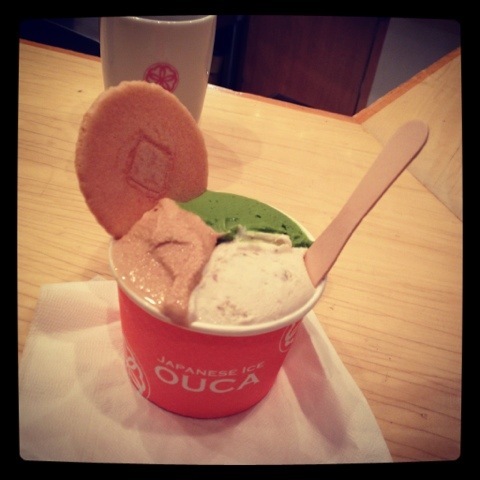 I had to put in a pic of the best Japanese Icecream also! 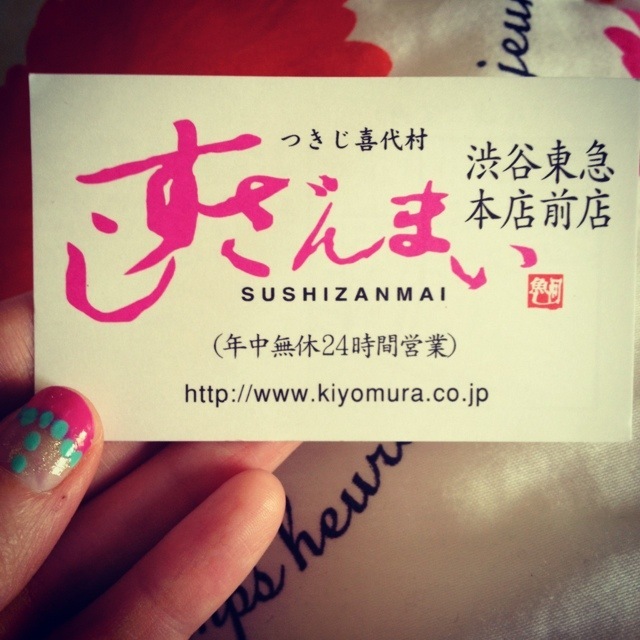 You can find it near Ebisu West exit!! 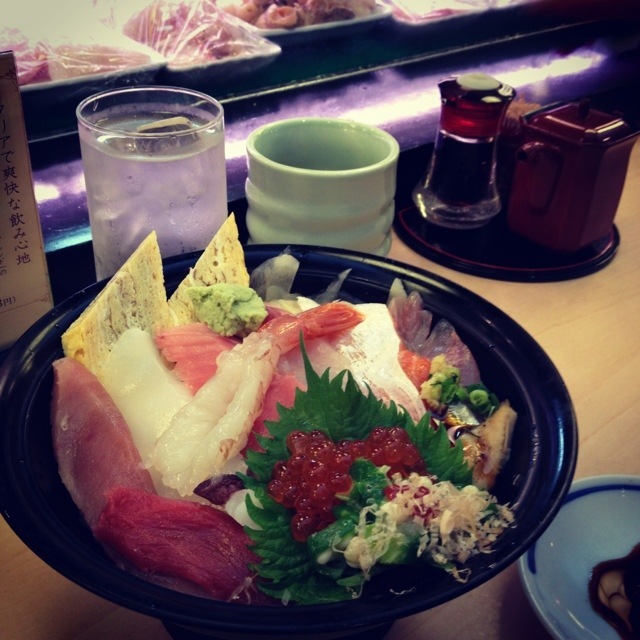 Weekends in Tokyo! How can you not like them. This Saturday and Sunday there was a SriLanka festival in Yoyogi park. The same place where I went to that Brazilian one. Alot of food stands, omiyage (souveniers), people and music! On stage there was a performance of what I guess was a kind of famous man “singing” and all these bollywood dancers where entering the stage in beautiful dresses and dances and “sings” with him in these ballads. Why I do “this” is because Im not sure they are singing or just mime to the lyrics in the song (^¨^) Either way its fun watching! 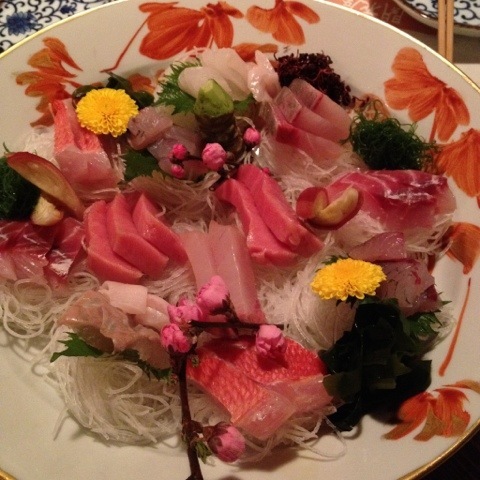 AND the food is oishii desu! It was great, some new friends to hook up with and everything ended at 10.20pm. the night was still young so I hooked up with some friends at an Izakaya (bar) and after some drinks and alot of laughs we went to rock west, listening to one of my friends friend DJ:ing and its really a great place and the people Im with is so funny and we ended up dancing barefoot on the floor. I came back home around 04.00am and with a bright yet tired smile I crashed in my bed! Im trying two looks today! Which one do you prefer? 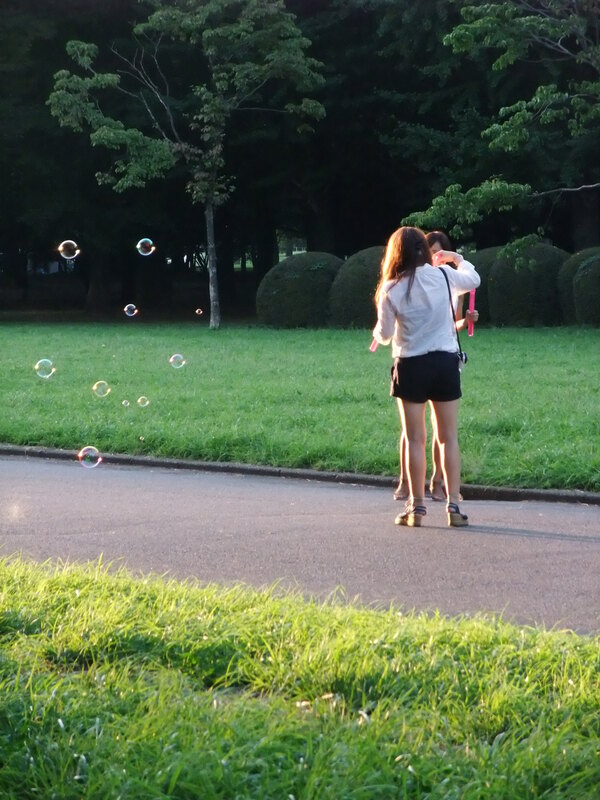 So please stay tuned and in the meantime look at these wonderful girls out in Yoyogi Park this wonderful Thursday in Tokyo! 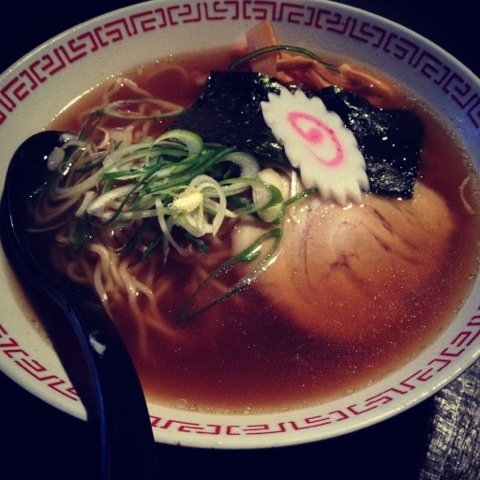 I just ❤ weekends in Tokyo! 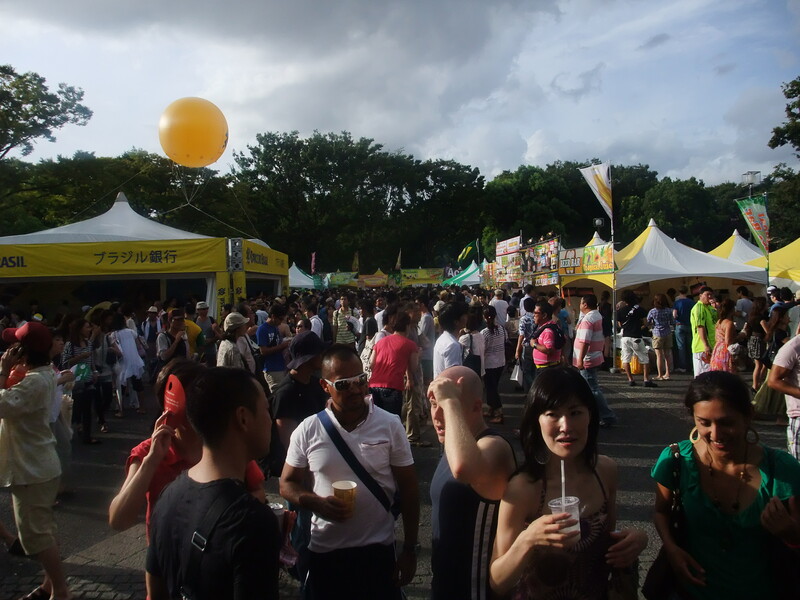 So this weekend, I went with two friends to Yoyogi park and there, surprise, was a Brazilian Day festival! How about that! I just love that you can just stumble in to a festival while walking around in your favourite district (Shibuya). Well, actually, we arrived around 7 and then it was kind of over, but still alot of people and food stands left! 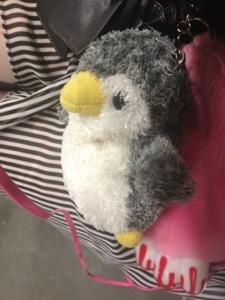 We hanged around for a while and then we went to Shimokitazawa! 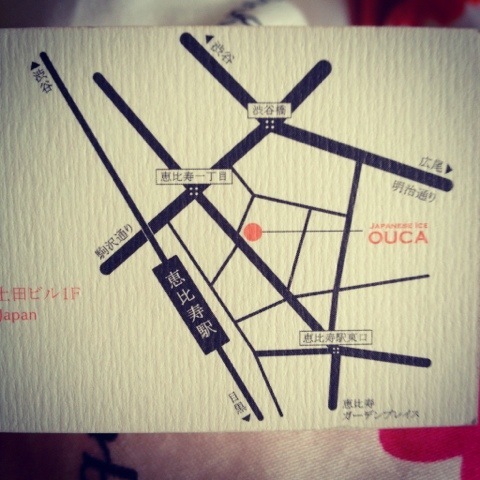 Such a gorgeous little place with all these narrow streets and small shops and Izakayas everywhere! I just love how there is always something to do and places to see and people to meet! Sunday I studied for a bit, then I went to Shibuya and walked up to Yoyogi park and the Brazilian Day festival was still going on! I looked at these capoeira-dancers (together with several houndred more) and all of a sudden, there is a drum-sound that echoes through the festival and people start to move to one specific place which ofcourse I do to! And there it was, a group of drummers, starting drumming away to a great beat as they drum they slowly walk their way ahead through the crowd. First of all I have never seen so many brazilian people before in Tokyo and second I have never seen so many Japanese guys shake their buts before! I joined in and started move to the beat as well and it was a great and happy feeling being a part of this happening! Beers, foods on sticks, slushies and but-shaking! what is there not to enjoy! After a pineapple-slushy and sausage-on-a-pin and some dancing in the crowd I was pleased and went back to Komazawa before the sky opened up and a heavy rain washed over the sparkeling light and drumming beat that ended one of several festivals in Yoyogi Park! Raphaëlle Lavielle (@matchalattewdrb)Such a cute illustration. Thanks for the explanation :) I'll have jika-tabi!